Cikarang, Indonesia – On Wednesday (15/6), President University held a workshop entitled “Training and Writing an international scientific journal” with Prof. Dr. Ir. Djoko Santoso, M. Sc. as the speaker. The workshop took place in Charles Himawan Auditorium, President University and attended by Dr. Jony O. Haryanto, the Rector of President University and approximately 50 lecturers from all major and study programs. Jakarta, Indonesia – President University will participate as the co-host university in a National Seminar of Scholars themed "The Contribution of Young Scholars in the Field of Science, Technology and Cultural Art for a Better Indonesia". The seminar will be held on September 6, 2017, at Universitas Trisakti. This seminar is organised as a forum for Undergraduate, Postgraduate and Doctorate students to publish their scientific papers/thesis in order to qualify for graduation. Cikarang, Indonesia — President University hosts PT. 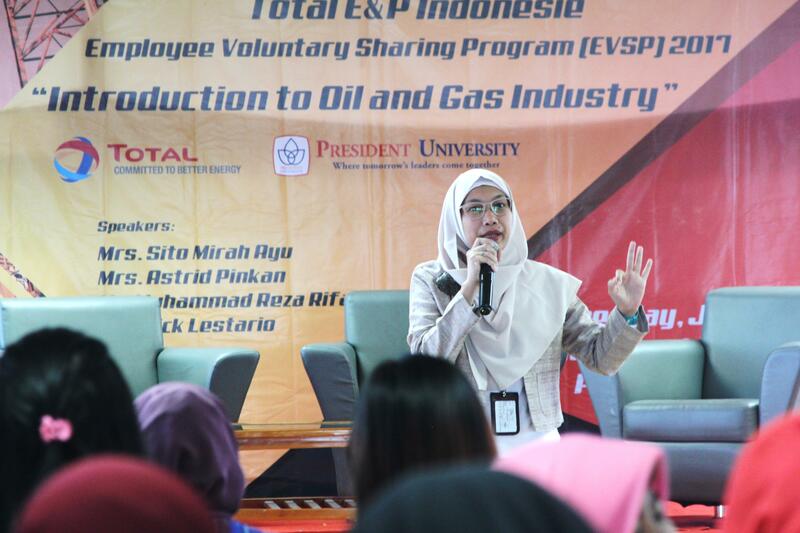 Total Oil Indonesia in the seminar themed “Introduction to Oil and Gas Industry” that was held at Charles Himawan Auditorium, President University (7/6). The event attended by Erick Lestario, Senior Legal Council, M. Reza Rifandi, Legal Council, Sito Mirah Ayu, Senior Environmental Engineering, and Astrid Pinkan, Head of Compensation and Benefit of PT Total Oil Indonesia. Dra. Finnieka Kristianto, the Head of Law Study Programme of President University and approximately 100 students also attended the event. 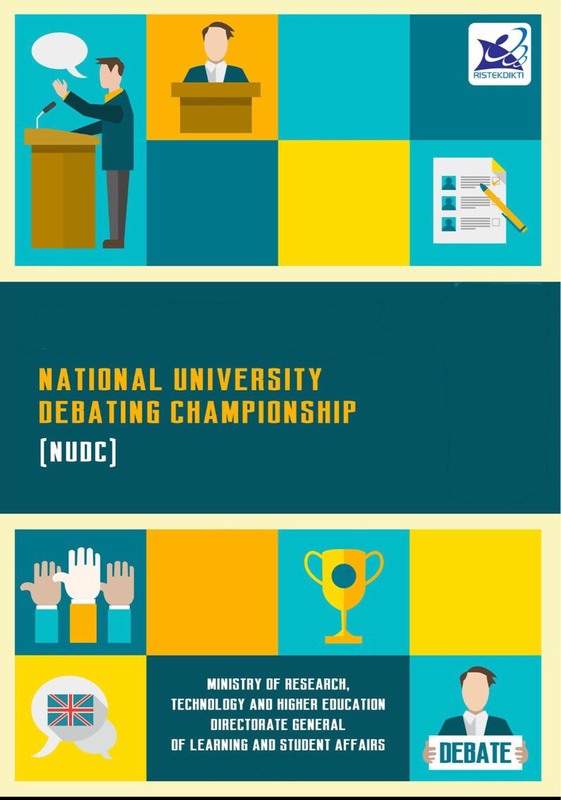 Cikarang, Indonesia—President University debate team successfully went through the national level in the National University Debate Championship that was held by Ministry of Research, Technology, and Higher Education, Directorate General of Learning and Student Affairs. The event took place in Institut Teknologi Nasional (16-18/5). President University team consists of three students: Natalie Gabrielle Wilhelmina Peleh (International Relations 2015), Nadya (Communications 2015), and Nabilla (Communications 2015). Jakarta, Indonesia – S.D. 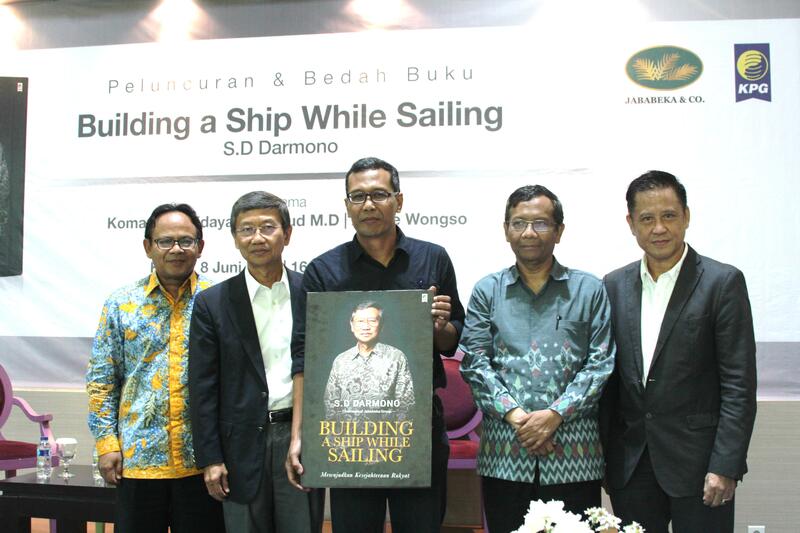 Darmono, Head and Founder of Jababeka Group launched his 4th book entitled "Building a Ship While Sailing" published by Kepustakaan Popular Gramedia (KPG). This event took place at The President Lounge, Menara Batavia Ground Floor (8/6). The event was attended by Prof. Komaruddin Hidayat (Former Rector of UIN Syarif Hidayatullah Jakarta), Mohammad Mahfud M.D. (Former Head of the Constitutional Court), Andrie wongso (Indonesian Motivator), and Jony Oktavian Haryanto (Rector of President University), together with Vice Rector, Deans, Head of Study Programmes of President University, and approximately other 100 audiences coming to the event. Cikarang, Indonesia— On Thursday (8/6), Dr. Jony O. Haryanto, Rector of President University and David Herman Jaya, Chairman of Paguyuban Sosial Marga Tionghoa (PSMTI) have signed an agreement for scholarship opportunities in President University. The event took place in President University, Cikarang and attended by 13 delegates of PSMTI and the Rectorates of President University. 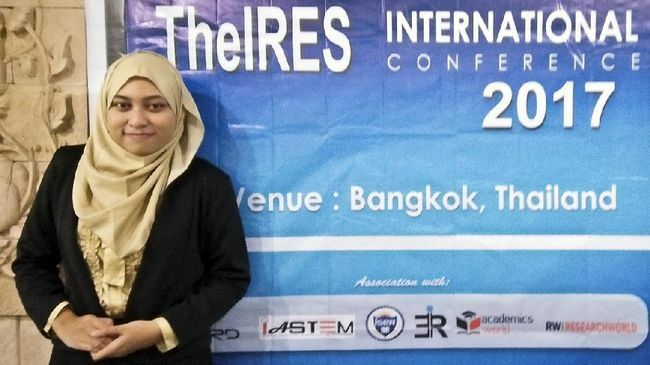 Cikarang, Indonesia — Anastasia Purwanti, one of students of Management Study Programme President University won the Excellent Award in ICESS (International Conference on Economic and Social Science) that was held by The IRES (The Institute of Researchers, Engineers and Scientists) in Bangkok, Thailand on March 5-6, 2017. Jakarta, Indonesia—Rector of President University, Dr. Jony Oktavian Haryanto launched his new book titled “Beyond Marketing: Growth and Sustainability” that took place in Cozyfield Café, Pondok Indah Mall, South Jakarta (1/6). Attended the event, Prof. Rhenald Kasali, lecturer (Guru Besar) of Faculty of Economics and Head of the Graduate Management Study Program, Universitas Indonesia.